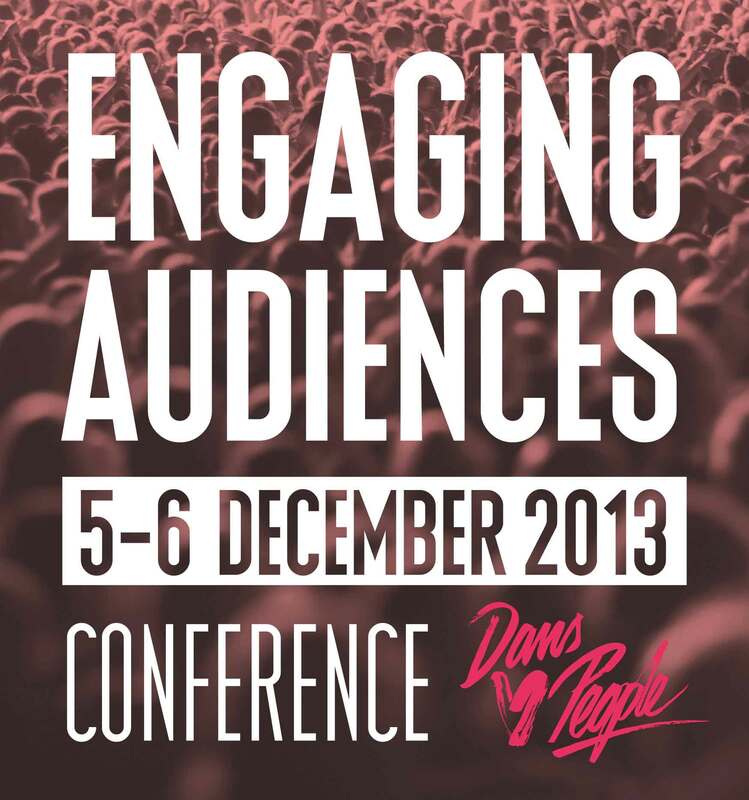 Dansens Hus Stockholm, modul-dance partner, is organizing the conference “Engaging Audiences” (5-6 December 2013) in the framework of the new festival Dans ❤ Stockholm (4-8 December 2013). 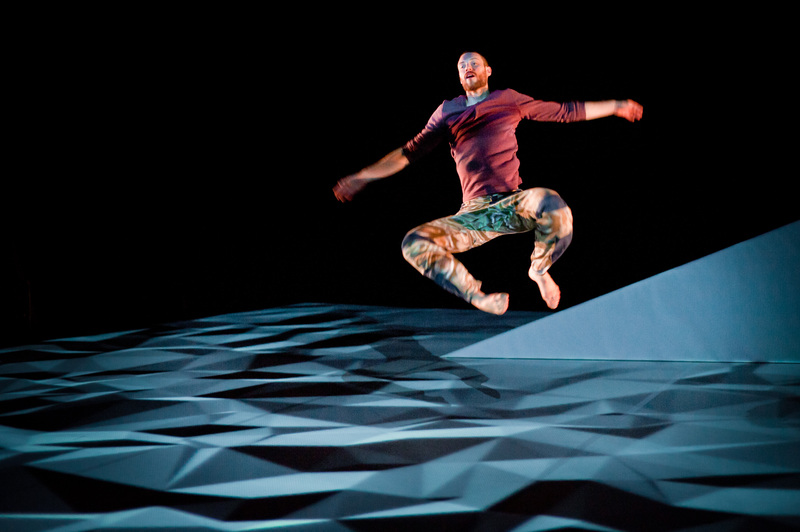 The modul-dance selected artist Marcos Morau has been awarded the Spanish National Dance Prize in the Creation category. The jury by majority highlighted his “ability to create with the company La Veronal, a unique choreographical label that, with different works inspired by different human geographies, defines an already internationally recognized project“.